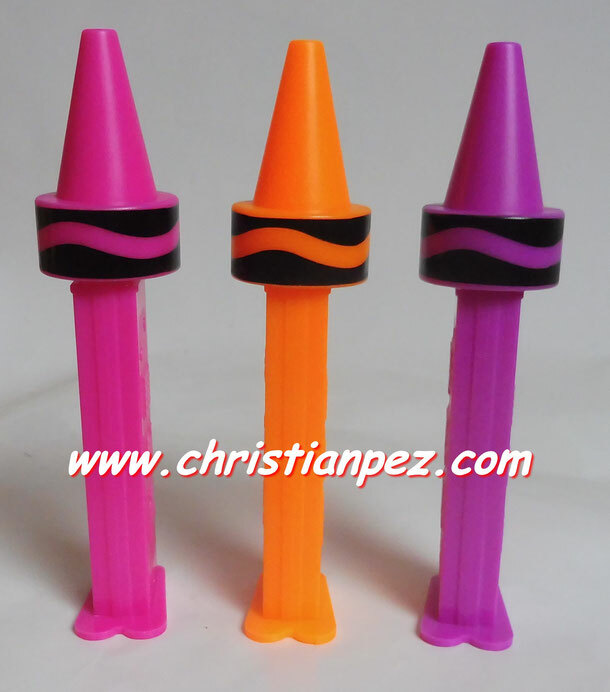 Crayola LLC is an American handicraft company, specializing in artists' supplies, it is known for its brand Crayola and best known for its crayons. The company is based in Forks Township, Northampton County, Pennsylvania, USA. 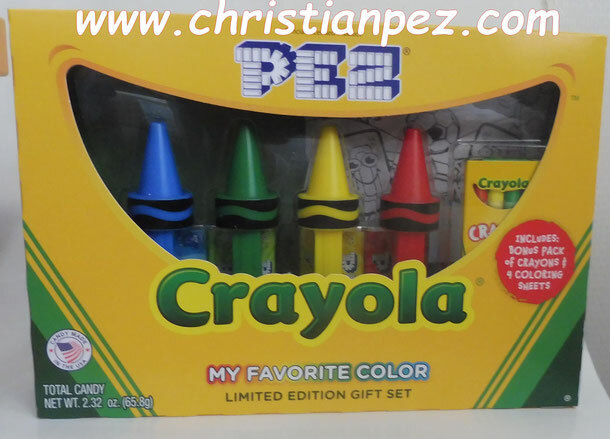 Since 1984, Crayola has been a wholly owned subsidiary of Hallmark Cards. Originally an industrial pigment supply company, Crayola soon shifted its focus to art products for home and school use, beginning with chalk, then crayons, followed later by colored pencils, markers, paints, modeling clay, and other related goods. All Crayola-branded products are marketed as nontoxic and safe for use by children. Most Crayola crayons are manufactured in the United States. The company also produces Silly Putty and a line of professional art products under the Portfolio Series brand. Crayola, LLC claims the Crayola brand has 99% name recognition in U.S. consumer households, and says its products are marketed and sold in over 80 countries.